Rebellion Developments, who most recently were responsible for treasure-huntin' shooter Strange Brigade, has announced that they have acquired Yorkshire-based indie developer TickTock Games, adding them to Rebellion's expanding presence in the British market. TickTock Games - who will operate under the name Rebellion North - are the fourth studio to become part of the Rebellion family, joining 2017 acquirement Rebellion Warwick (formerly Radiant Worlds) Rebellion Liverpool and the company's head studio in Oxford. "Bringing more great people to the company is a great way to start 2019," said Rebellion co-founder and CEO Jason Kingsley OBE. "The company continues to grow and it's important we bring in the right people as part of that process. We've worked with the team at TickTock Games for a while now, and we know they'll continue to prosper as Rebellion North". 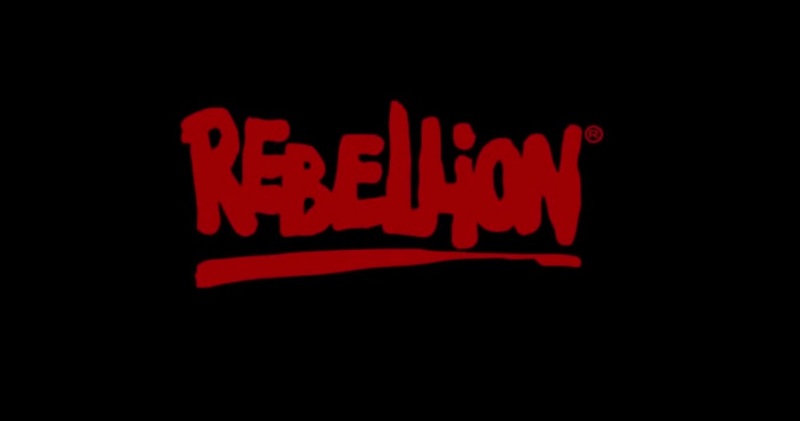 Rebellion also confirms it has multiple unannounced titles already in the works for release in 2019. Strange Brigade is available now on PS4, PC and Xbox One.